Usually I write a theme for a single individual. Tonight I’m writing one for all my wonderful nieces on my wife’s side…it’s called Our Queens. They are all so connected and look out for each other, sure they have their moments among siblings as all kids do…but for the most part and more importantly deep down they love each other and bring out the best in each other, and together they bring such light and love into the world. 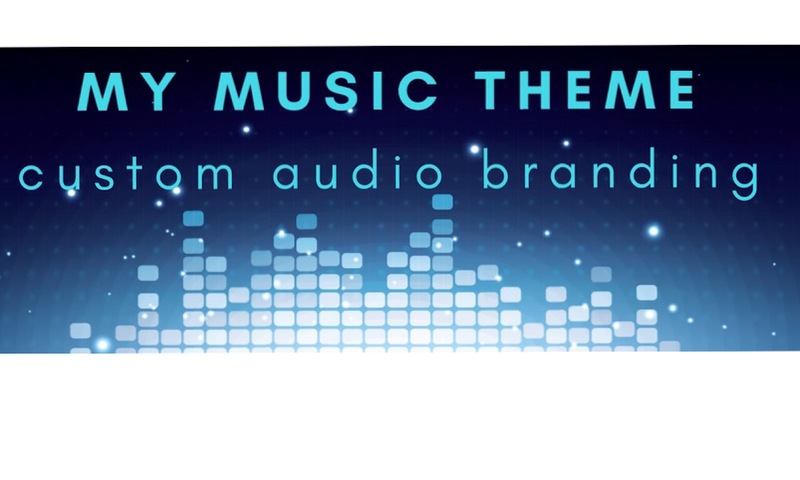 Previous PostPrevious Custom Audio Branding. Together we will activate a powerful connection to yourself and your brand. You’ll get YOUR OWN theme music which carries the meaning and the mission of your name or your brand, and ties together all your media across platforms.